Its been so many years since I last set foot in this island, much like the most of us I suspect. 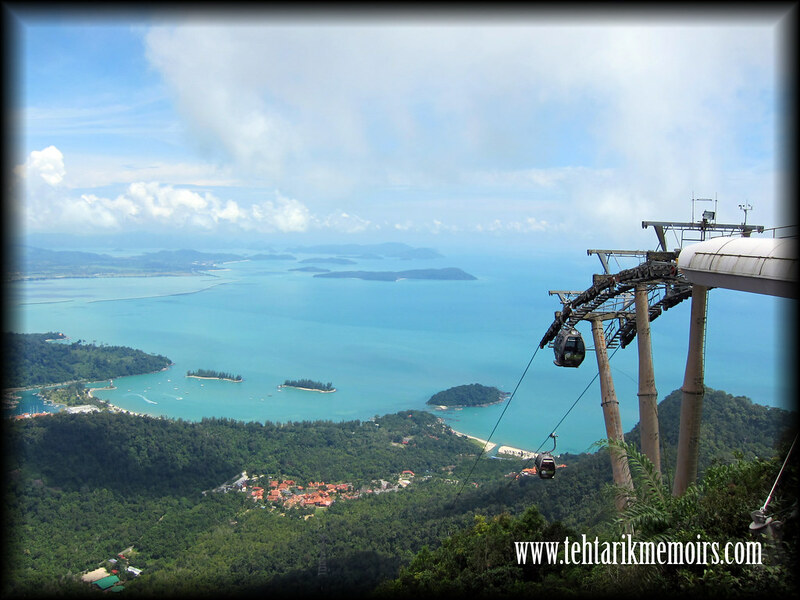 Most of us would remember the island of Langkawi as the most accesible tourist destination in the Peninsula and even though that the place have gone through a bit of slump in many years before, it seems that the island has seen much improvements in the interest of the public going there. Seeing that I have been caught up in my own busy schedule in the last couple of weeks and in the same time I am in desperate need for a holiday as well, it was only logical for me to make my way to Langkawi to get some R'n'R of my own! 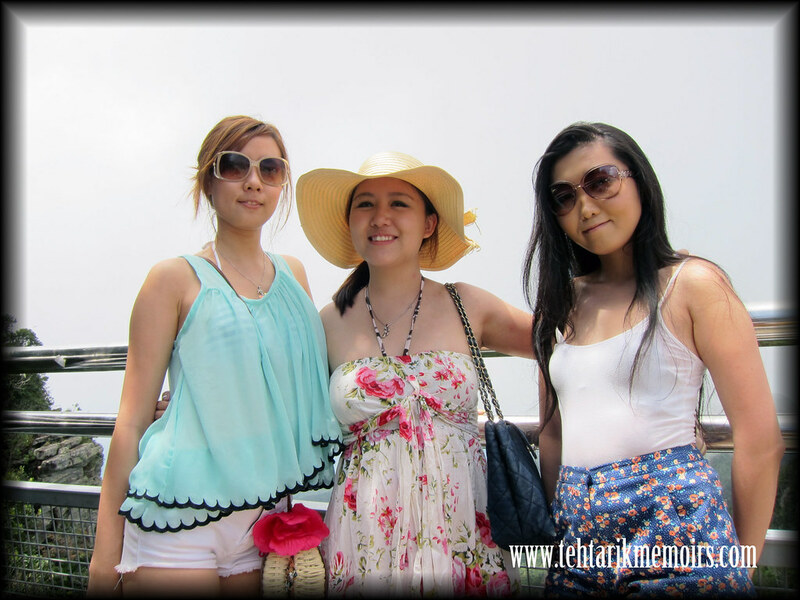 For this trip, I managed to round up the girls from TeamTehTarik to join me for this trip (wasn't that hard considering they needed a holiday as well!) 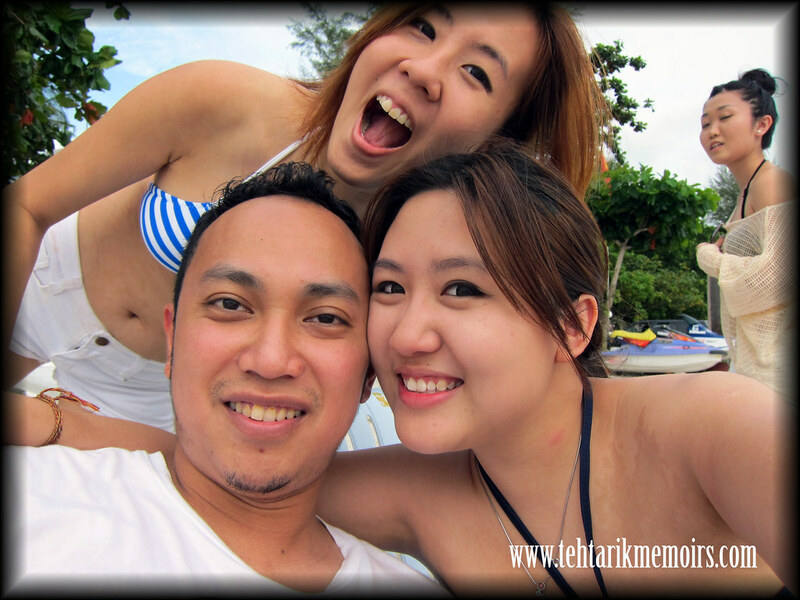 and with the good fortune of timing on our side, we made our trip down to the mystical island of Langkawi! For those that are not aware of the history of this island, it was thought at one point of time that the island itself was cursed for 7 generations because of ﻿accusation of a fair maiden that literally made the island destitute. However through time the island was transformed into one of Malaysia's must see eco-travel destination in the country and have never looked back since. 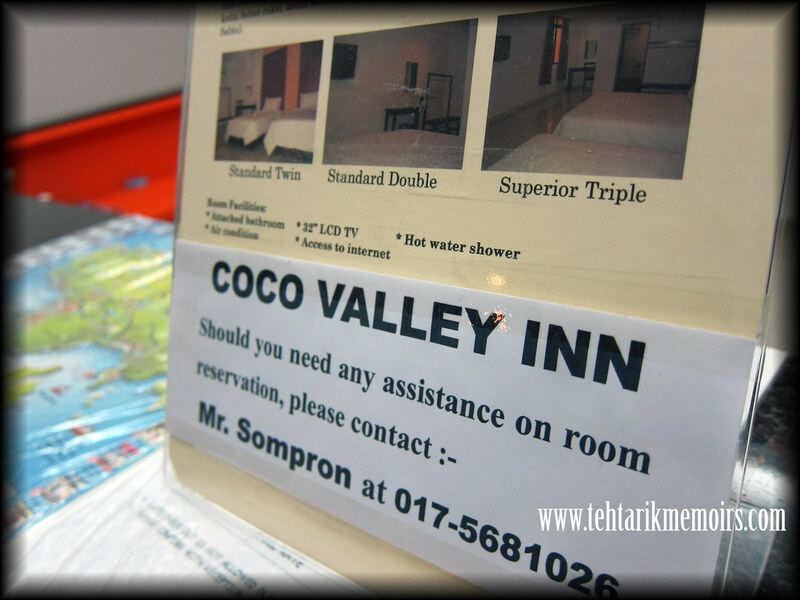 Upon our arrival, we immediately checked in our hotel in a dainty little hotel in Kuah called the Coco Valley Inn. Trust the girls to find the best cheapest hotel you can find in Langkawi, they have certainly done it again! I would implore anyone visiting the island to actually stay in this hotel as everything in this room is perfect. Spotless clean rooms, very adequate facilities, free wi-fi, uber friendly receptionist and the best part of all was really helpful in advising us on bargain food and beach places in Langkawi. I honestly have ZERO COMPLAINS about this hotel and by far for RM70 a night, this is the best place to stay in Langkawi period. 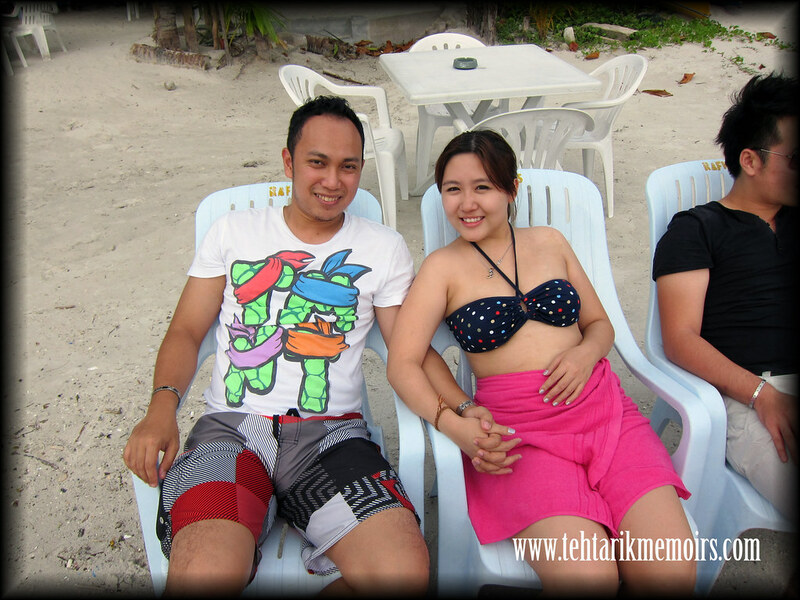 Since that on our first day being in Langkawi we wanted to keep the day free and easy, we decided to hit the beach immediately to soak up some sun and splash around the sea on a hot sunny day. There were some concerns about the weather when we got there due to some showers in the island but the minute we step foot in the hotel, the weather cleared and we didn't even have a single drop of rain on the island throughout our trip. Imagine our luck! So the rest of the day were spent we me resting and watching some TV in the room while the girls decided to do their shopping business early in the trip, with hope that it would not bother our schedule in the next couple of days. The island is very well known for the duty free shopping however I would have to conclude that not all of the things are cheaper in comparison to those in KL, except of course the "sin-taxed" items such as alcohol, cigarettes and cigars which are very much cheaper in Langkawi then anywhere else. 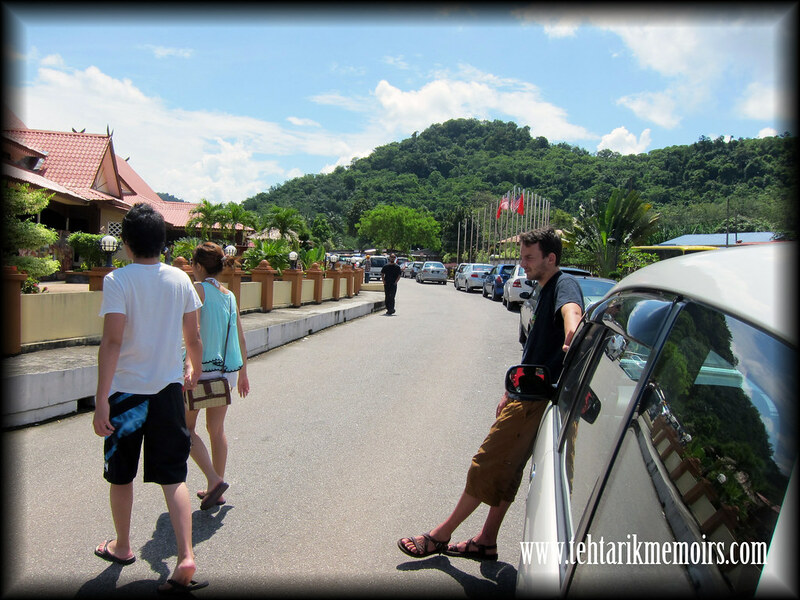 The next day we decided to get our tourist on by going through all the touristy places in Langkawi. Since there was about 7 of us there (including a French friend of ours from University who was down for a visit) it was only plausible for us to rent a car as a mode of transport around the island. Getting a vehicle for rent is very easy in the island, ranging from large mini vans (which we got for a standard price of RM150 a day) to even mini scooters which is the fav of most foreign visitors in the island. 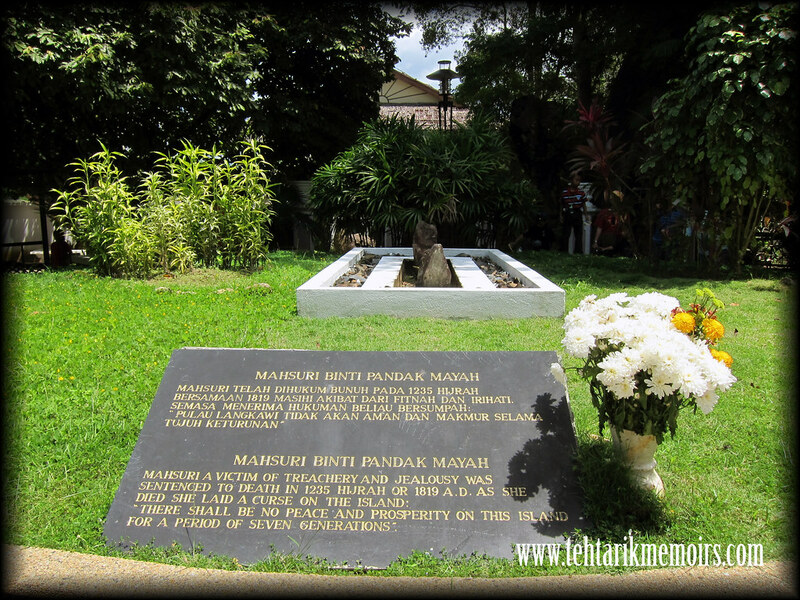 Our first stop was of course Makam Mahsuri! Throughout the trip, I was provided my very own "did-you-know" commentary to the gang (much to their displeasure) on the places that we were visiting and my best knowledge was of Mahsuri's tale. Long story short that she was a beauty that once lived in the island and was executed because of unfair accusation of adultery by jealous neighbors. On her dying breath, she cursed that the island will be nothing more than a destitute land for 7 generations after her. Interesting enough that they actually found her 7th fabled descendant through research of her background that was allegedly was to break the curse that was placed upon the island. 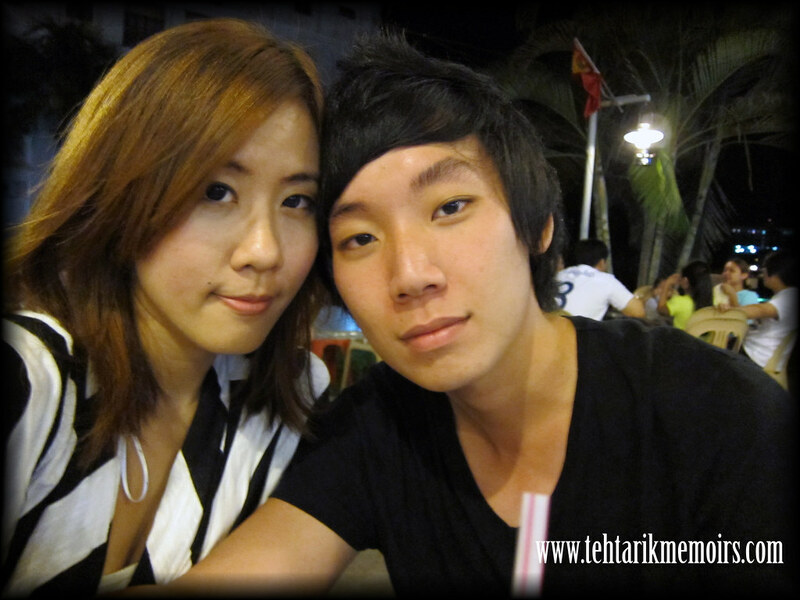 Going by the name of Wan Aishah, she is actually a Thai native from Phuket was brought back to visit the island and since then, the island has seen vast improvements in the tourism and business for the people there. True story. For those looking to visit this place, do come early as it is normal for people to make this place their first tourist visitation spot so expect a large crowd hanging around the area. The cost of visiting the place is about RM5 which would include a walk around of the actual village she used to live in as well as a muzium that houses some real artifacts found during her life here in Langkawi. Very deep stuff. 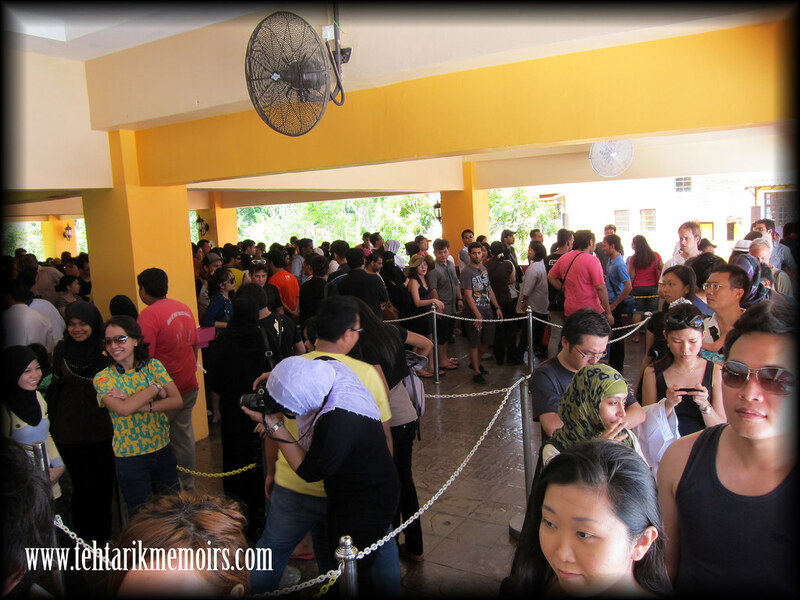 After going through this, we decided to hit back to our eco-travel plans and headed for The Langkawi Skybridge! 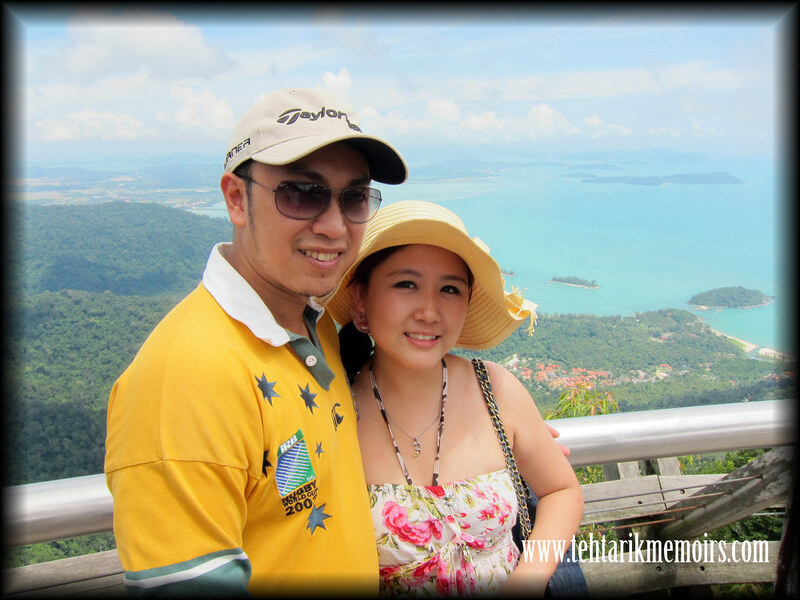 Situated on top of one of the largest mountains in Langkawi, Gunung Mat Chingchang, the lookout point is located 870 meter above sea level and the view above it is majestic! The cable car ride takes about 10 minutes to reach to the top and up there you can pretty much have a 360 degree view of the entire island. 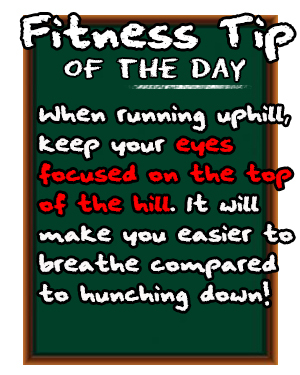 Just don't look down as it may get a little dizzy! For this one we actually stayed back a little longer as we wanted to really enjoy the view from up the bridge. 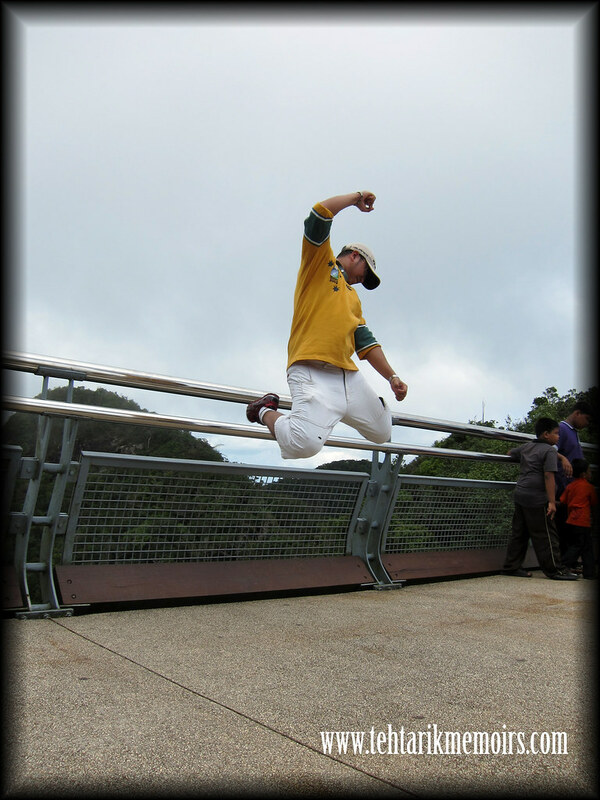 Apart from the sky lookout view on top of the mountain, there is also a skybridge that stretches to about 300 meters across the mountains which honestly is a fun walk, if you are not too scared of the height! 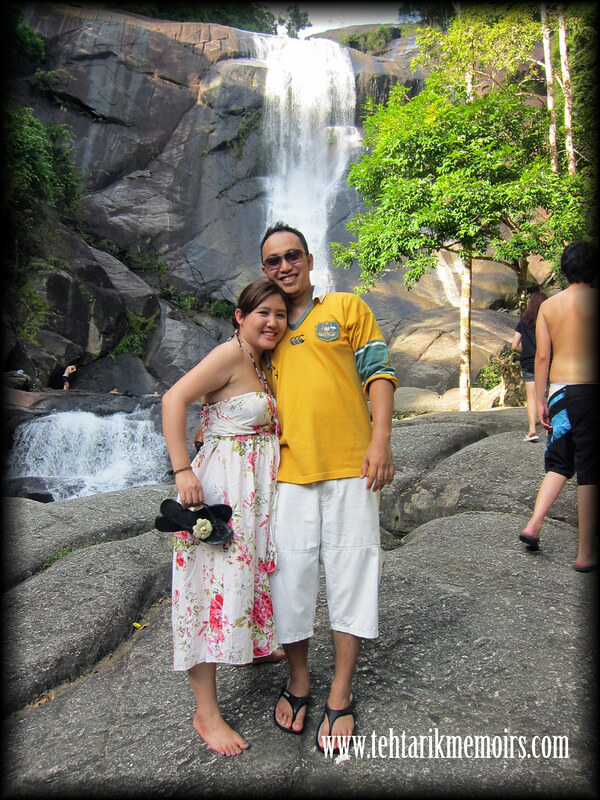 Right after, we immediately shimmy over to the nearby 7 Level Waterfall which was quite nearby the skybridge itself! 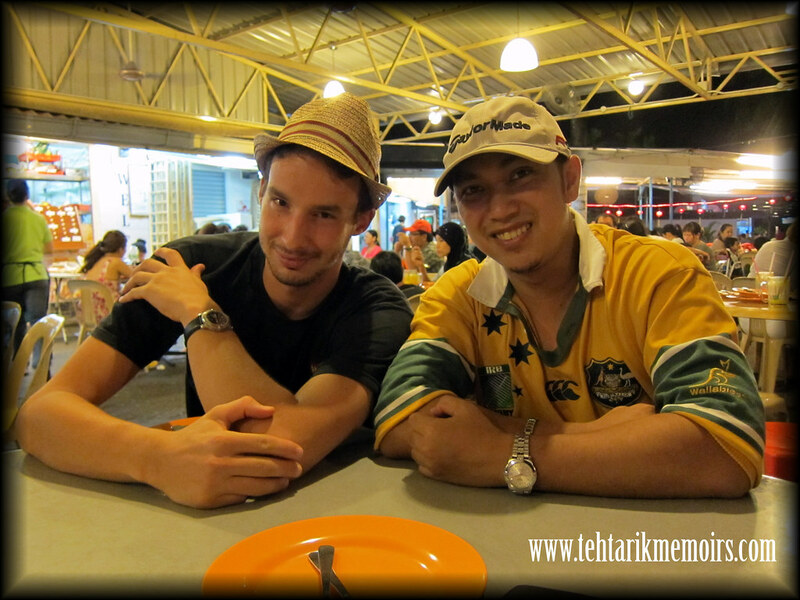 After a long day of walking, its time we sample the seafood cuisine of the island for dinner. As mentioned above, the good people in the hotel warned us to not go for the seafood restaurant in Pantai Chenang area as it is very expensive and targets the foreign visitors there. What we were told to do was to go to the restaurants that the locals go which kinda offers half the price of the ones offered in town. 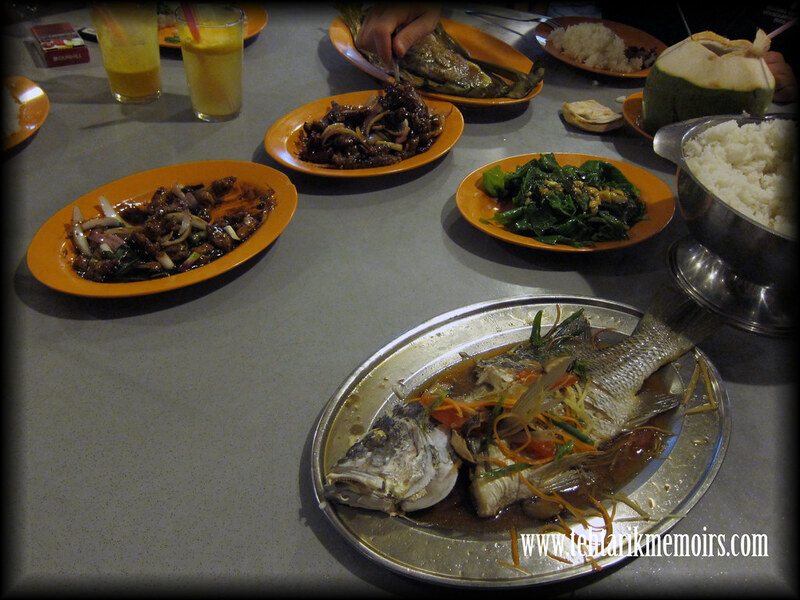 In the Kuah town area, there is this place known as Wonderland Seafood and I am telling you it was the best decision ever to go there! I believe that I speak for the rest of the team, the food there was fantastic, we even ordered two rounds of almost the same food for the night and we cleared it all within half an hour! And the damage for the entire night didn't even reach RM200 for the 7 of us so imagine the bargain we got! 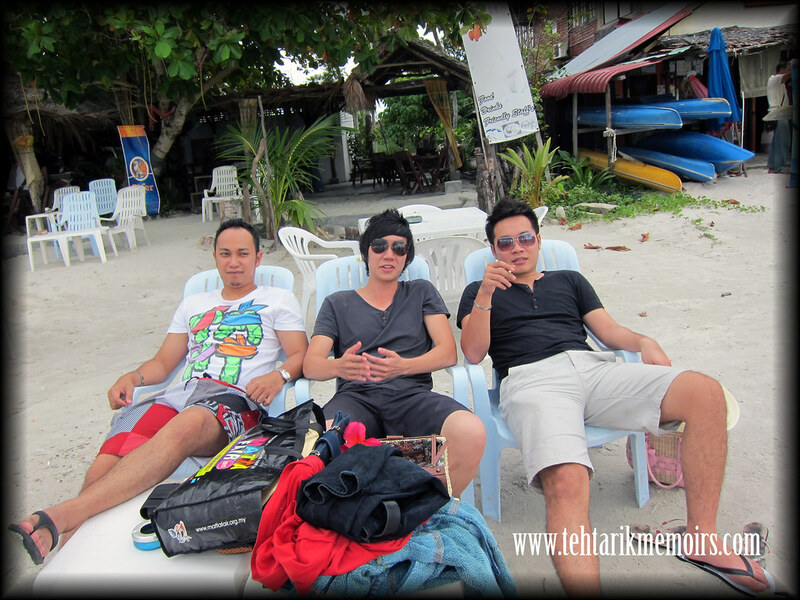 All in all I believe that the trip was huge success, following our last outing together to Phuket and for all of you guys out there looking for a short island trip with no stress, seriously take Langkawi into consideration. Who knows you might just find something you never expected in the an island as mystical as Langkawi? Certainly looks like a nice trip!